Tegu Talk - A picture and video of a large outdoor enclosure built from cedar and chicken wire to house one lucky iguana are shared in this thread. Captive Bred Reptile Forums UK - A video detailing the great enclosure that a member made for their lucky rhinoceros iguana. 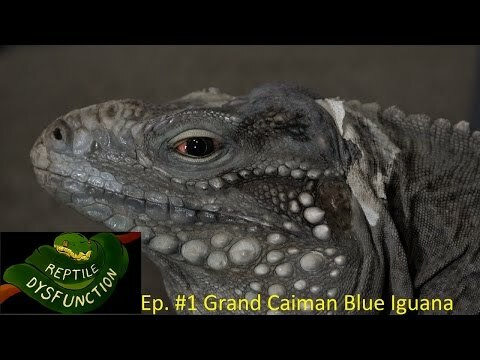 YouTube - Dustin and Ryan give us an entertaining and informative look at the Cayman blue iguana on this episode of Reptile Dysfunction.